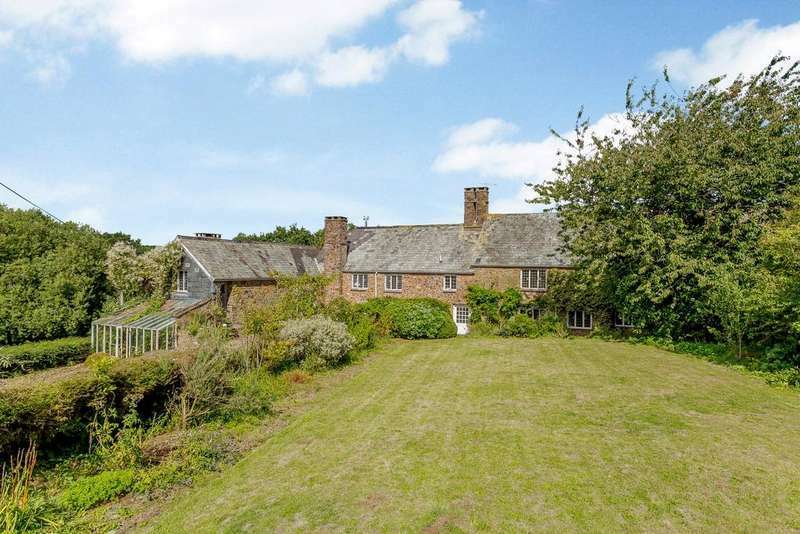 Bickleigh wood is a very attractive and well managed plantation comprising mostly a mixture of douglas fir and broadleaved crops dating from the 1960s. 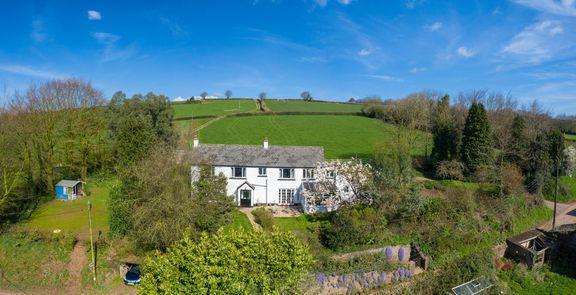 A magnificent country house with extensive accommodation and three acres of grounds, including substantial outbuildings, delightful gardens and an outdoor swimming pool. 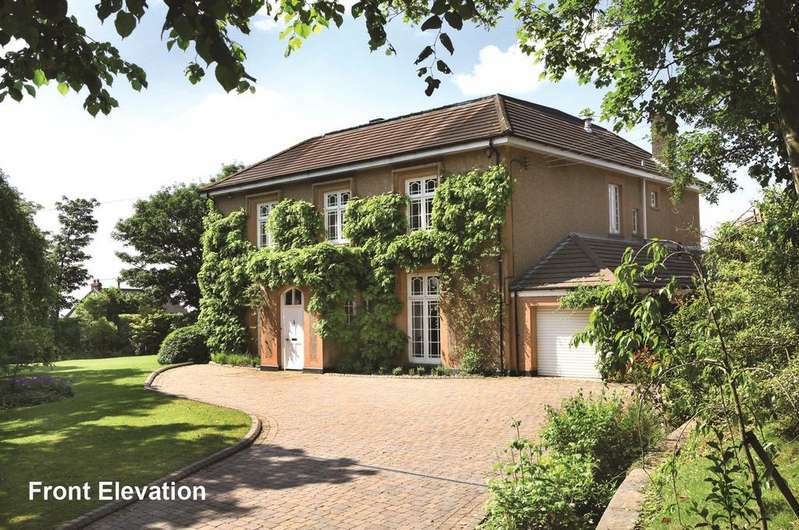 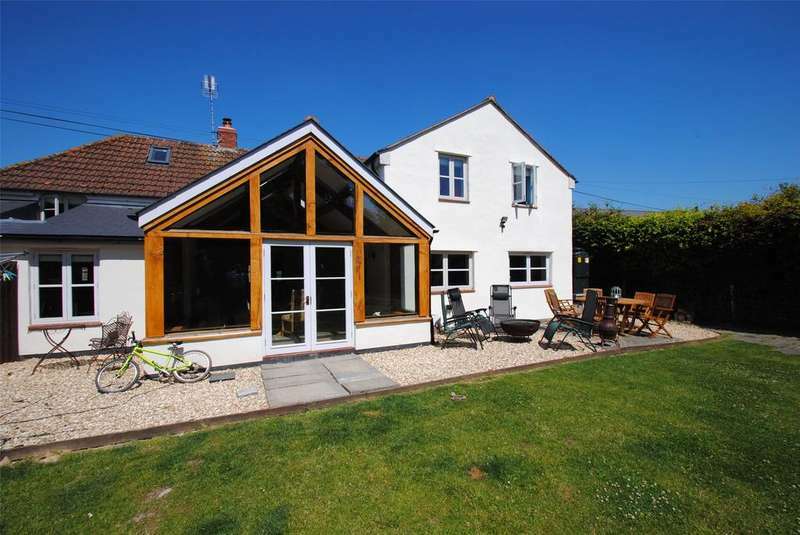 A unique and extremely spacious house offering flexible accommodation & occupying a super position adjoining the canal. 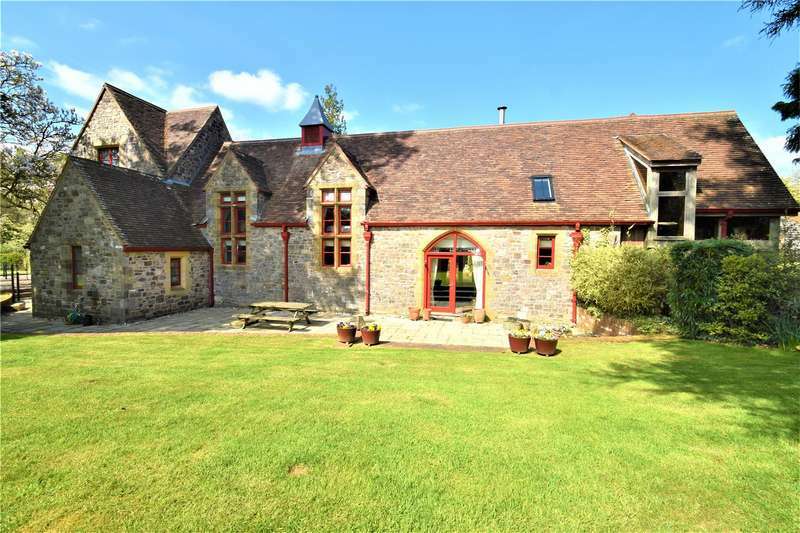 A stunning conversion of the former grade ii listed huntsham court stables located in a beautiful devon setting. 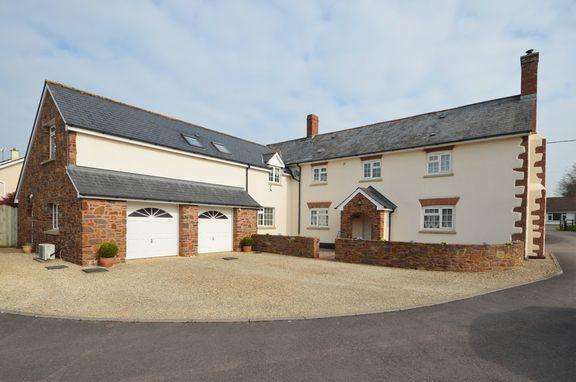 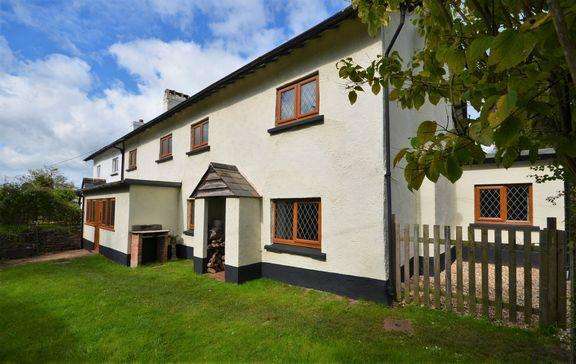 A gorgeous family home with paddock and stables in a popular village location. 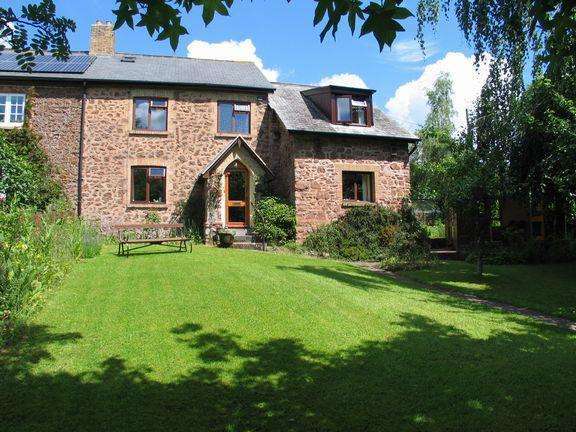 A stunning village house dating back to the mid 1800's, presented in excellent order throughout and offering flexible accommodation with an annexe. 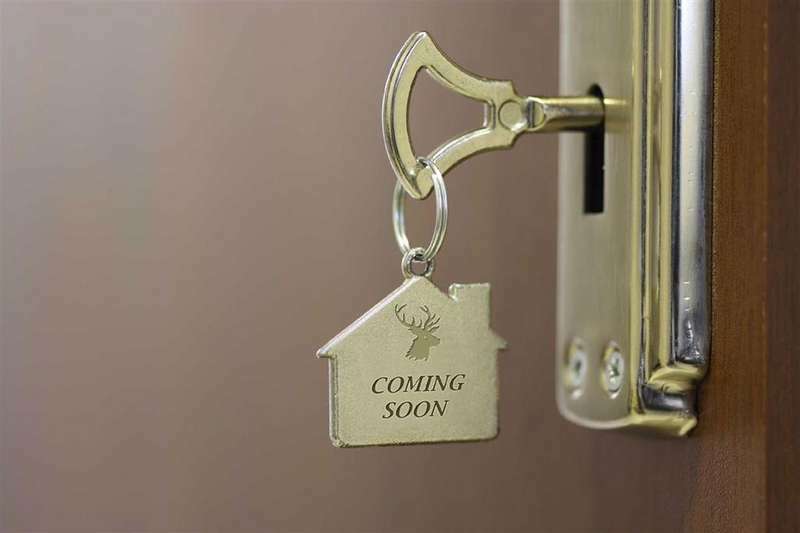 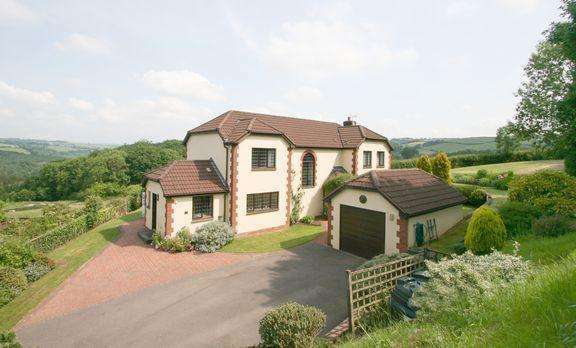 In an elevated position with superb panoramic views over open countryside, a spacious, 4 bedroom detached home, with well established gardens, garage and parking. 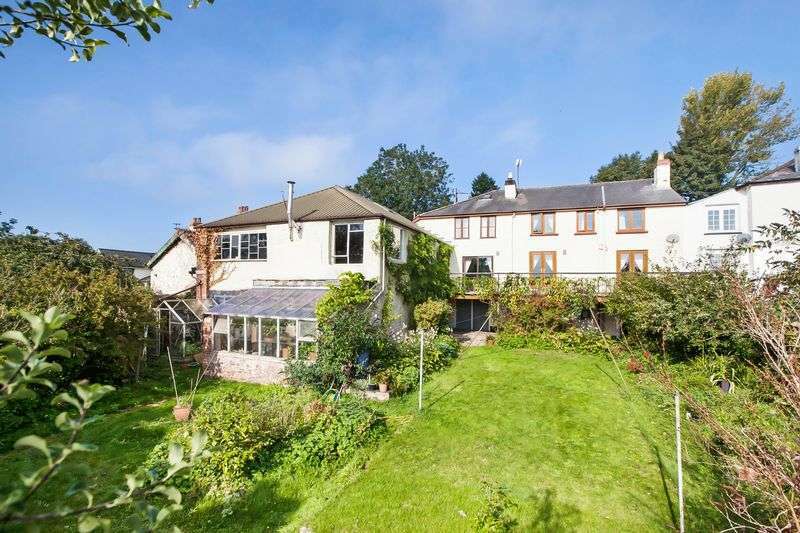 Beautiful gardens in the centre of this popular village. 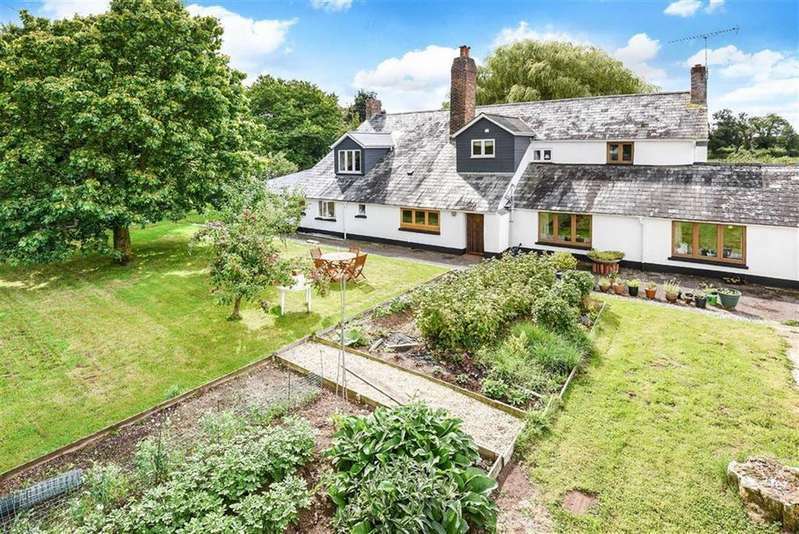 A pretty stone cottage with a large garden and detached annexe potential situated in a most secluded yet central position within this popular village.